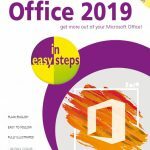 The easy way to get up and running with Office 2019! 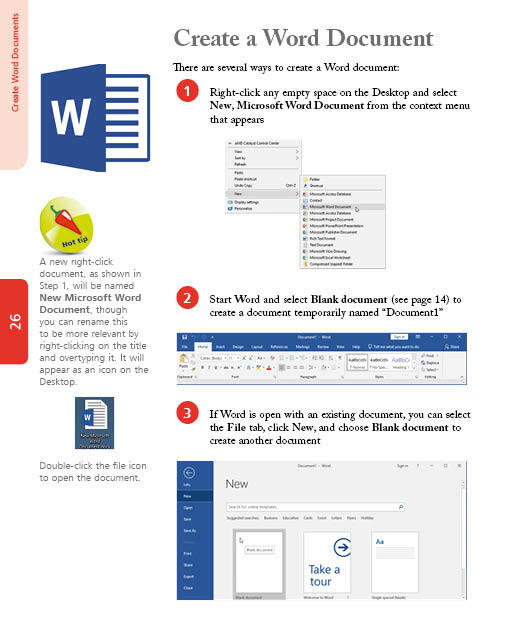 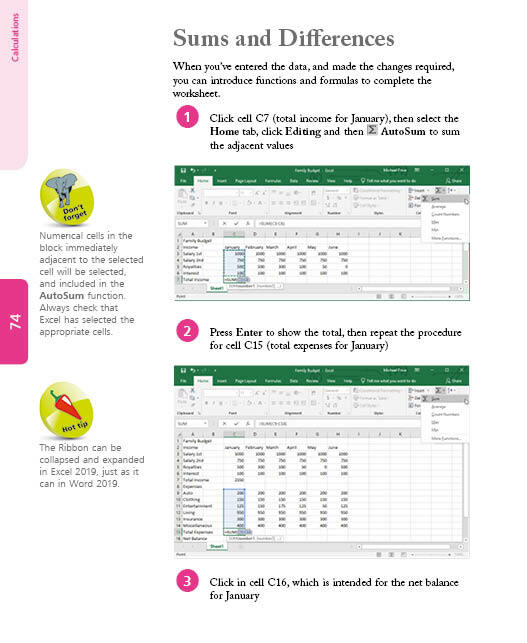 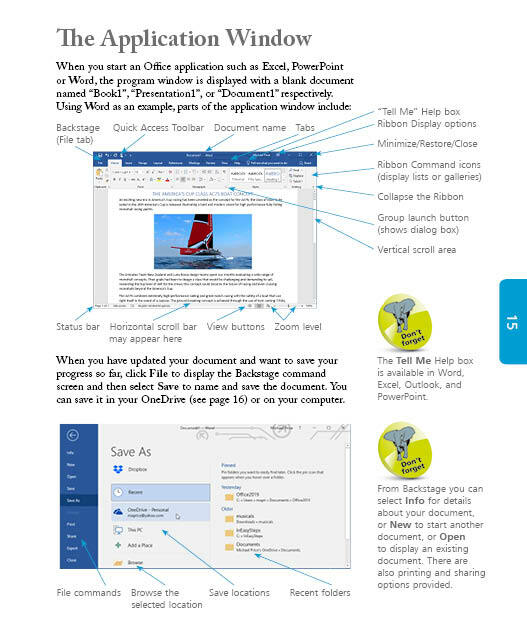 This concise guide fully demonstrates the five core Office 2019 apps and then introduces other useful apps such as Access, OneDrive and Office Online web apps to show how to get more out of Office. Michael Price is an accomplished author, IT journalist and systems consultant with a wide experience of computing systems ranging from mainframes to personal computers. 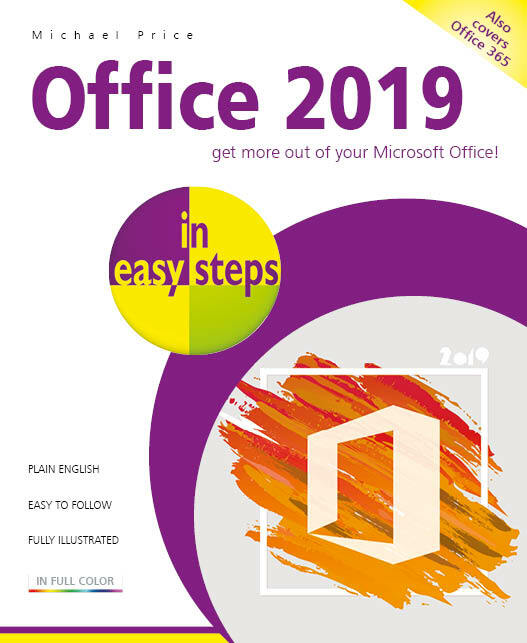 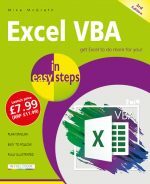 He's also a successful author with several best-selling In Easy Steps books to his credit, including earlier editions of Office in easy steps.